It appears that Selfridges has decided not to renew its contract with Foyles, which opened a concession in Selfridges' Oxford Street and Manchester Trafford Centre stores in late 2006. 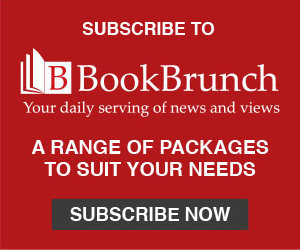 Richard Jones, Selfridges' Technology and Books Buying Manager, told BookBrunch that the retailer was 'looking at opportunities with other booksellers' but had yet to come to a decision. It is thought that Waterstone's and Hughes & Hughes have been ruled out as Foyles' successors, though Jones would not be drawn on the issue; Blackwell's is believed to be in the running. Jones said there was no termination date for the Foyles contract, though rumours persist that it comes to an end on 31 January. Foyles said that it was unable to comment. The independent bookseller has a store in the newly opened Westfield centre in London, and has indicated that it hopes to open franchise stores overseas.